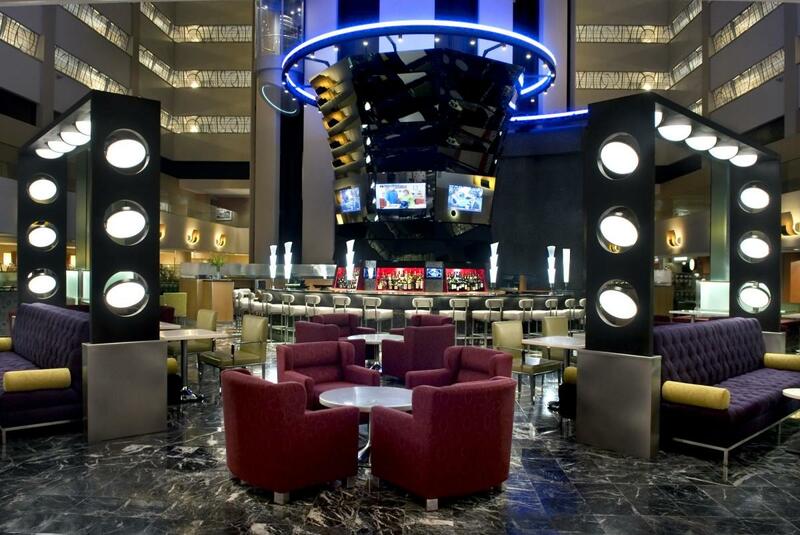 Crossroads American Kitchen & Bar, located within the New York Marriott Marquis, serves modern classics in a dramatic atrium setting. 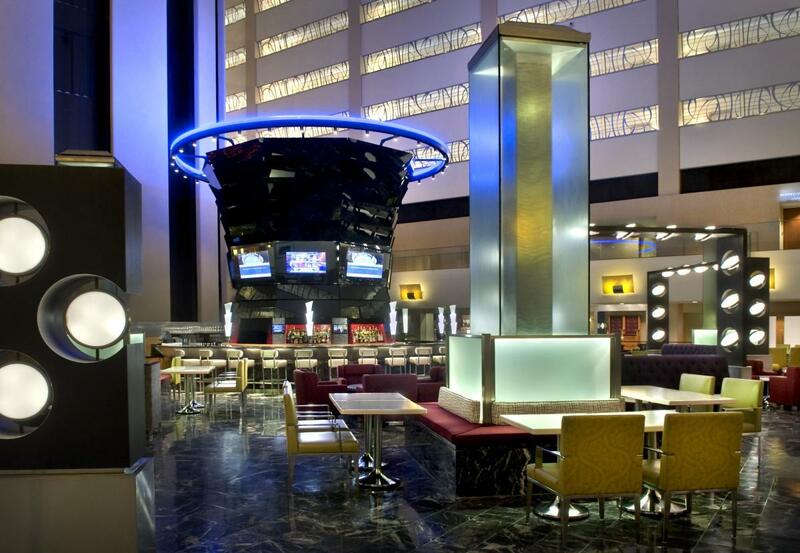 The restaurant offers an elaborate breakfast buffet, flavorful soups and salads and fresh-ground Angus beef burgers. 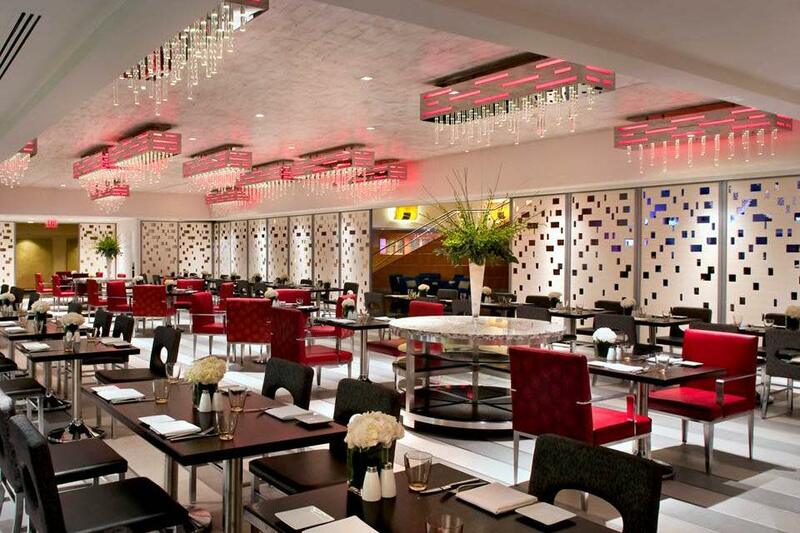 Open for breakfast, lunch or dinner, Crossroads is located on the 8th floor of the Times Square hotel.